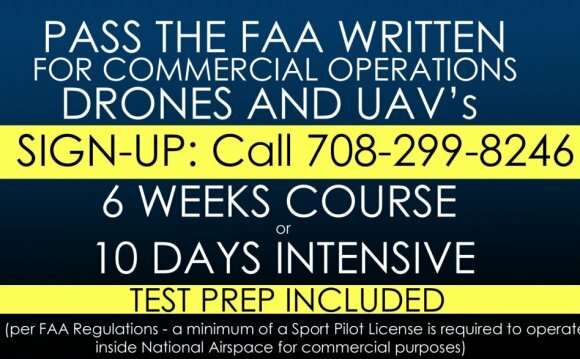 Up-to-date questions maintained by a team of professional instructors, fast no-nonsense user experience, superior explanations, free lifetime updates, legendary customer service, reasonable pricing, and the proven results and loyal support of people like you have made us the #1 FAA Test prep provider, nationwide. Thank you for 15+ years of support and we look forward to helping produce safe and knowledgable pilots and aviation maintenance professionals for years to come! In addition to including all of the required charts and figures, our typical pilot test prep titles feature several hundred explanation illustrations each to really help you master the material. If you are comparing products, ask 'them' how many illustrations their explanations have. Additionally, if you feel that something is still unclear, just ask one of our 5, 000+ hour CFIs/DPEs and we'll be happy to help you out. FAA Knowledge Test Prep available for Windows™ PCs, Mac, iPhone™ / iPad™, Android™, WindowsMobile™, and MP3 Audio.